Michael Sanderson (Baritone and Baroque violin) graduated in music from Nottingham University in 1986, having already begun a career as a solo singer and violin player. 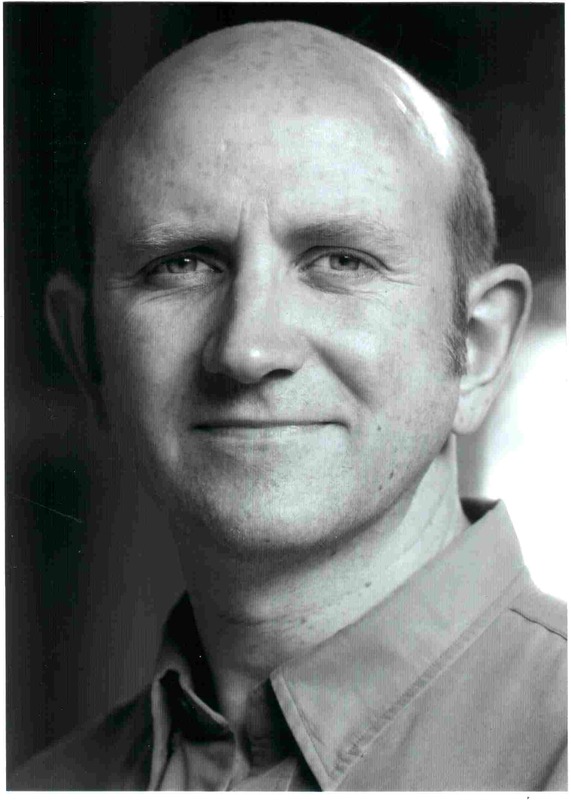 While in Nottingham, Michael helped to form Musica Donum Dei, and in 1987 he was also a founder member of the baroque opera company Opera Restor’d which was formed from performances at Holme Pierrepont Hall. He sang solo roles with them for ten years including performances at the Edinburgh, Utrecht, Bruges, Leeds and Brighton Festivals. His first solo CD recording was with the company in Lampe’s Pyramus and Thisbe in 1993. During this time, between 1989 and 1992, Michael sang as a lay clerk at St.George’s Chapel, Windsor. Performances included tours to Spain, France and Switzerland and many radio and TV broadcasts. After leaving to pursue more free-lance work, he recorded with the Finzi Singers , appeared in the BBC production of Dido and Aeneas and toured with European Voices in performances in Berlin, Lucerne and at the Salzburg Festival. Michael is also a member of Café Mozart and The Windsor Box and Fir Company with whom he has made several CDs as a singer and violinist, including a recent disc of the music from Jane Austen’s private collection. As a recitalist Michael has performed widely throughout Britain, giving performances of great diversity, from lute songs to lieder. In addition to his performing work , Michael has been Head of Student Music for the Arts Centre at Brunel University for over 25 years. In his home town of Maidenhead, Michael conducts a choir, Renaissance Voices which specialises in Renaissance and Baroque choral music. Players from Musica Donum Dei often form the ‘band’ for their concerts. His folk-rock barn dance band The Dusty Bees are this year celebrating their 28th anniversary.